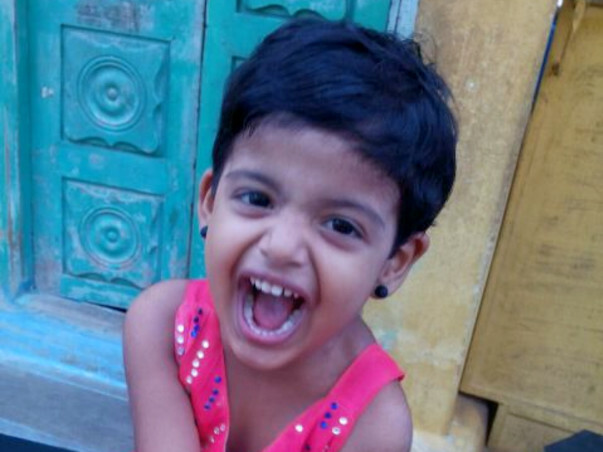 I am sharmila, raising funds for my 4 year old daughter Aseela suffering from deadly disease Thalasemmia Major. A child with Thalasemmia Major do not have the Red Blood Carpasules(RBC) generated in normal 20 days life cycle. Once the RBC count goes down, we need to manually give a fresh blood to baby from a blood donor. She was diagnosed with Thalasemmia Major when she was 3 months old. 48 blood transfusions were done so far as a temporary solution. Blood transfusion gives her a lot of pain. The potential treatment to cure the disease is to do the Bone Marrow Transplantation which costs 35 lakhs as minimum bill amount. 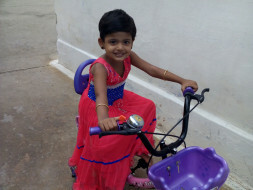 Her father is a cycle coolie working at a shop for daily wages. Our family members stem cells do not match with Aseela, so third party donor who matches her blood group has to be identified. The treatment process of the donor stem cell costs are high which we were not able to afford. We would request donations for Aseela's BMT treatment. We had spent most of ours savings for her treatment. Government helps with funds only if the family members' stem cells match. For treatment with third party donor stem cell there is no aid. My family is a lower middle class family. My husband is the only person working to support the family. He is a coolie at cycle workshop for daily wages. I am doing tailoring at home. We have a elder son who studying in 9th standard. 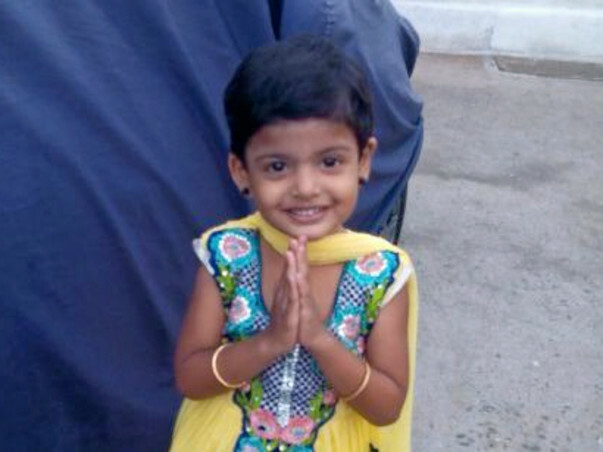 We had already spent few lakhs for her treatment so far. This is a very huge amount for us, therefore I request you to help.